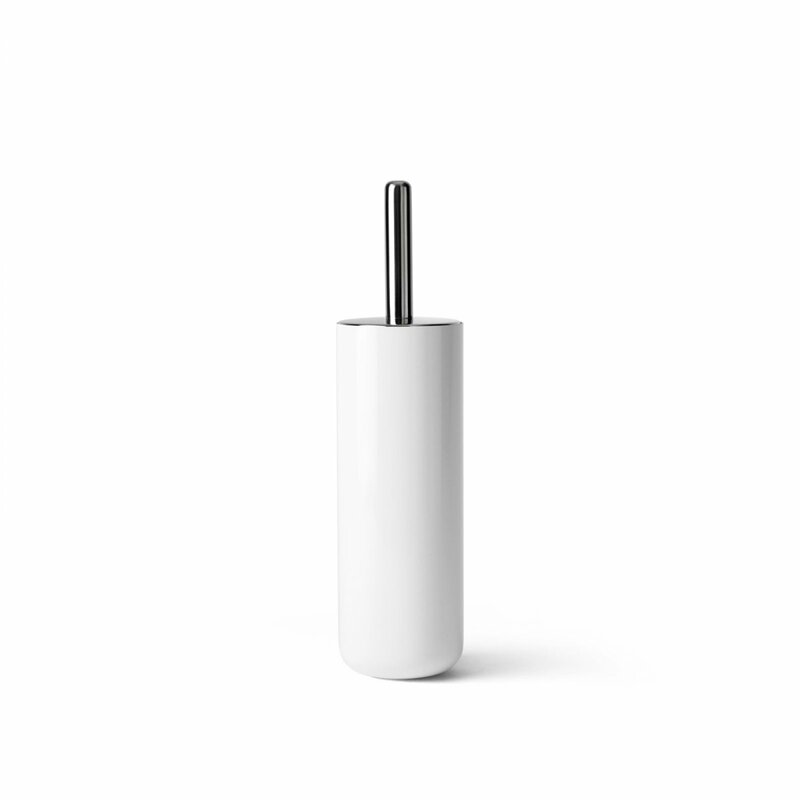 A modern toilet brush with a timeless aesthetic, designed by Norm Architects for Menu. 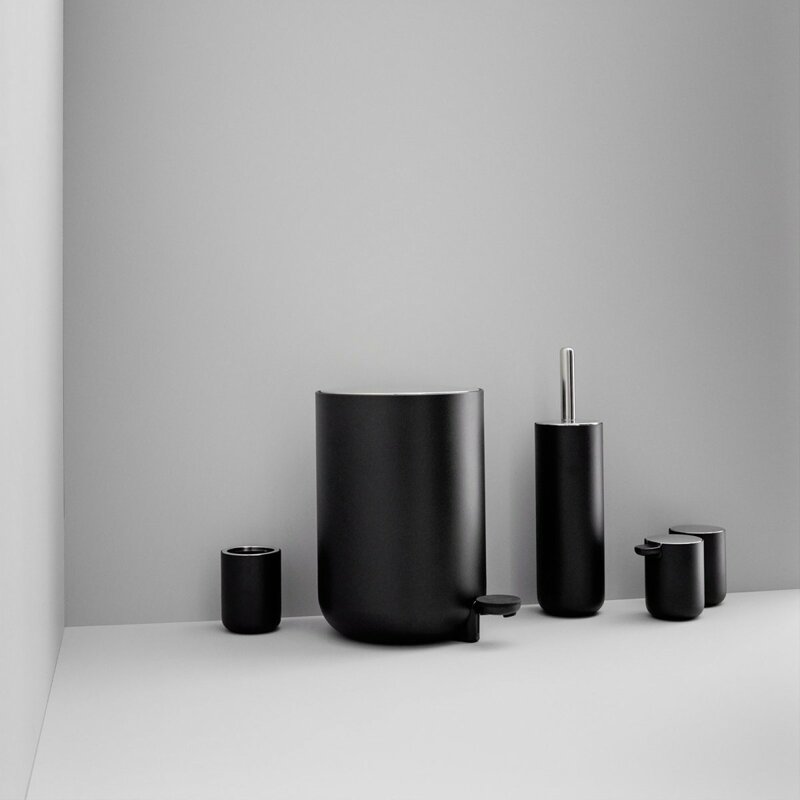 With its low centre of gravity, the Toilet Brush stands firmly on the floor. 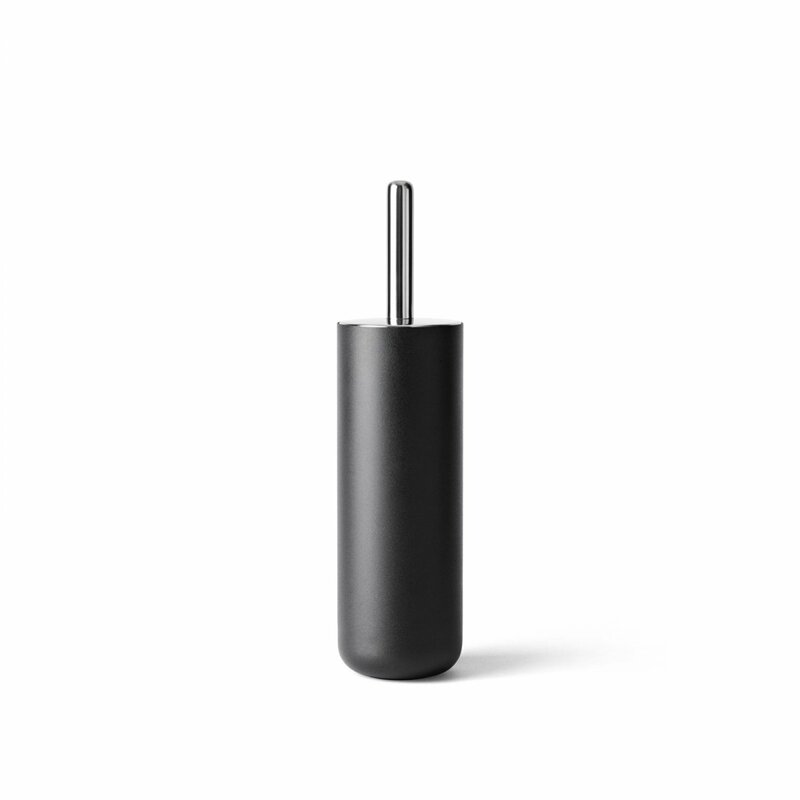 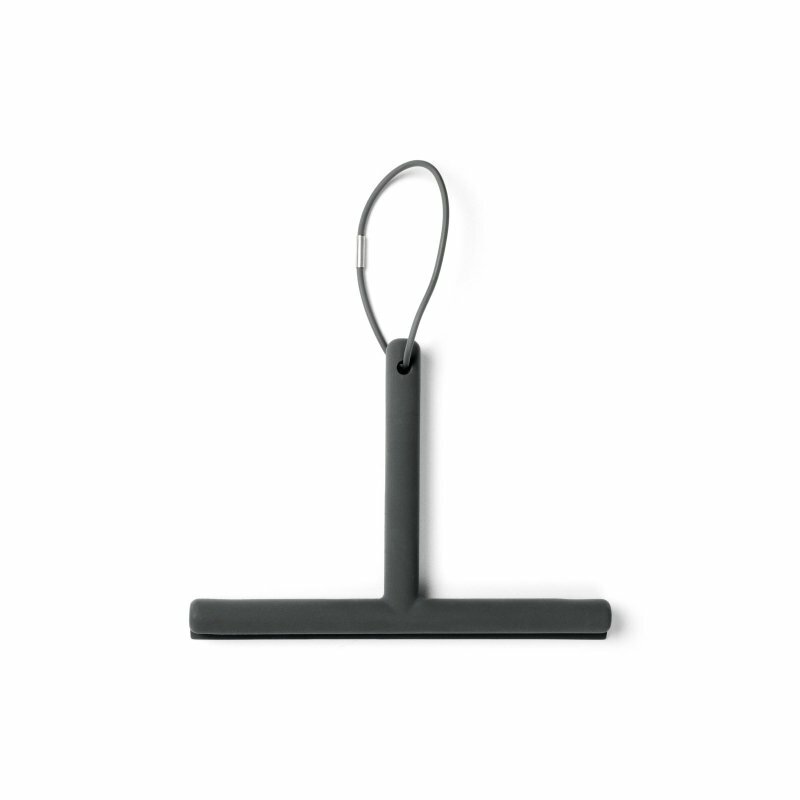 The brushed steel handle provides a comfortable grip and the brush head can be replaced as needed, while the inner plastic holder can easily be removed and cleaned.